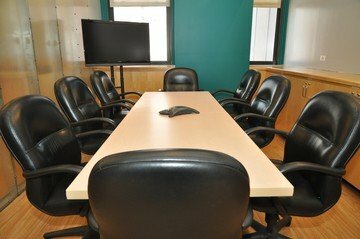 Looking for a boardroom hire in NYC? New studies and trends in the white-collar industry have shown that engaging spaces and offsite meetings in new places are on the rise. 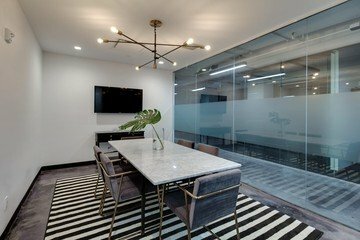 Having an intimate room can boost focus and hosting your meeting in a new location can boost creativity and bring forth new angles and ideas to be researched. 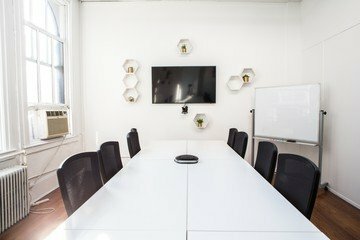 Whether you are beginning a new project or hashing out the final details of an old one, finding the perfect offsite conference room rental in NYC is just a few clicks away on Spacebase. Before the sharing economy became popular, searching for a boardroom hire in NYC would have taken long hours and many calls. 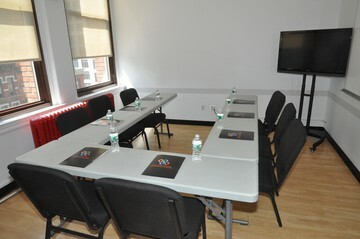 Spacebase now offers all of the research and prices of all board rooms for rent in NYC on one platform. 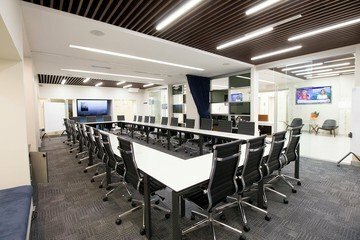 We offer a variety of spaces for your conference room rental, from über-hip and artsy rooms to sophisticated and refined rooms to perfectly complement the goal of your boardroom hire. Culture-rich New York is home to a huge mixture of design and architectural styles all over the city. 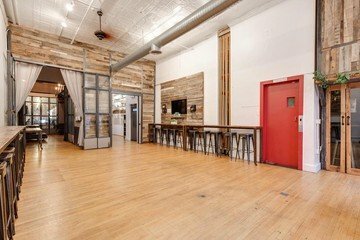 We’ve scoped them out and included some of the coolest and most unique board rooms for rent across NYC for you to search and book instantly. 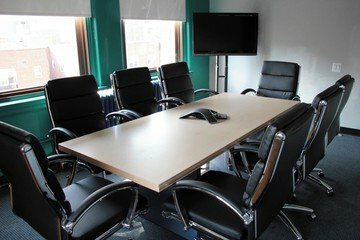 The platform is very accessible and it is effortless to browse spaces and see lots of photos when searching for your boardroom hire. 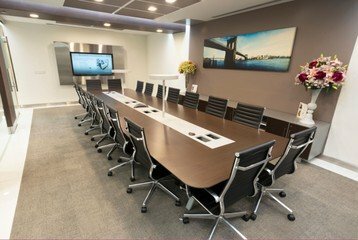 You may even find yourself enjoying the search while getting inside views of New York City on our database of conference room rentals! 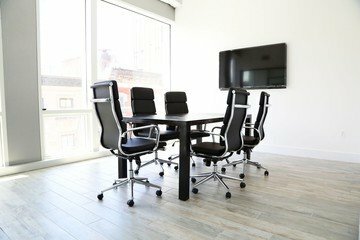 If you have any trouble at all, please contact us and we will work to help you find the conference room rental that fits you best! 135 spaces in this area.